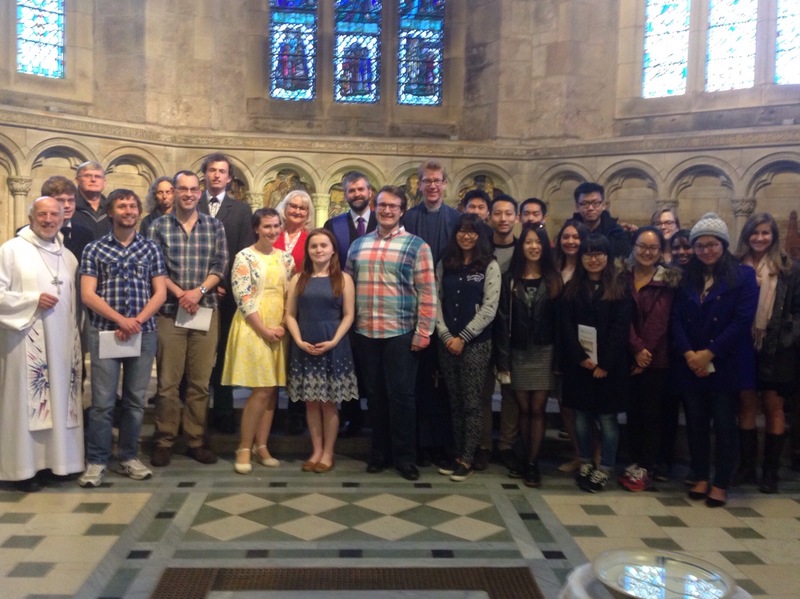 i was glad to go and take part in a Confirmation Service in the historic St Salvator’s Chapel. Rosie and Sam were part of a preparation group with the University Chaplain, Revd Donald McEwan. These are the moments when I feel acutely the face that I am not part of the story. I turn up, smile and do my best. But I know nothing of the journey which had led Rosie and Sam to this point. But it’s still a great privilege to join in. A credit to their parents as always!